For fans of The Night Circus. 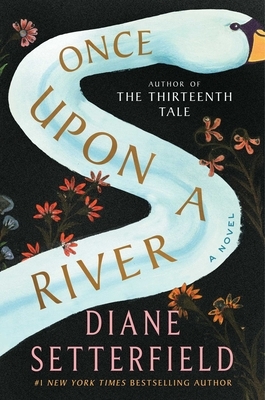 Magically crafted, Diane Setterfield’s characters and towns are each separate, yet contribute to the whole, much like the river itself and its tributaries. It flows mysteriously and swift over the course of a year to a conclusion where all meet for a completely satisfying finish.